Subscribe to the blog here! 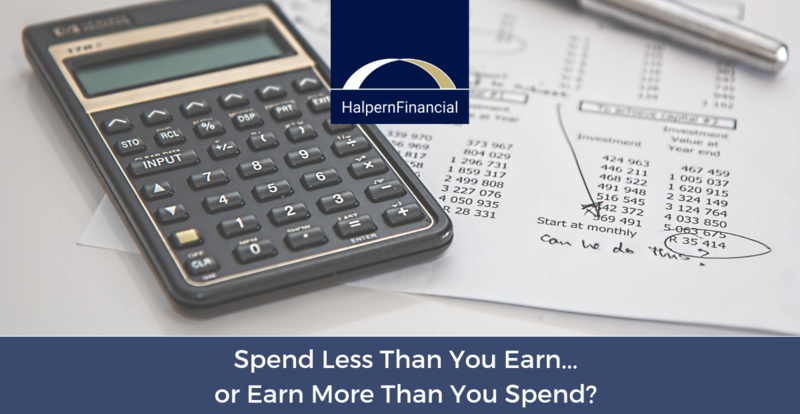 Spend Less Than You Earn...or Earn More Than You Spend? 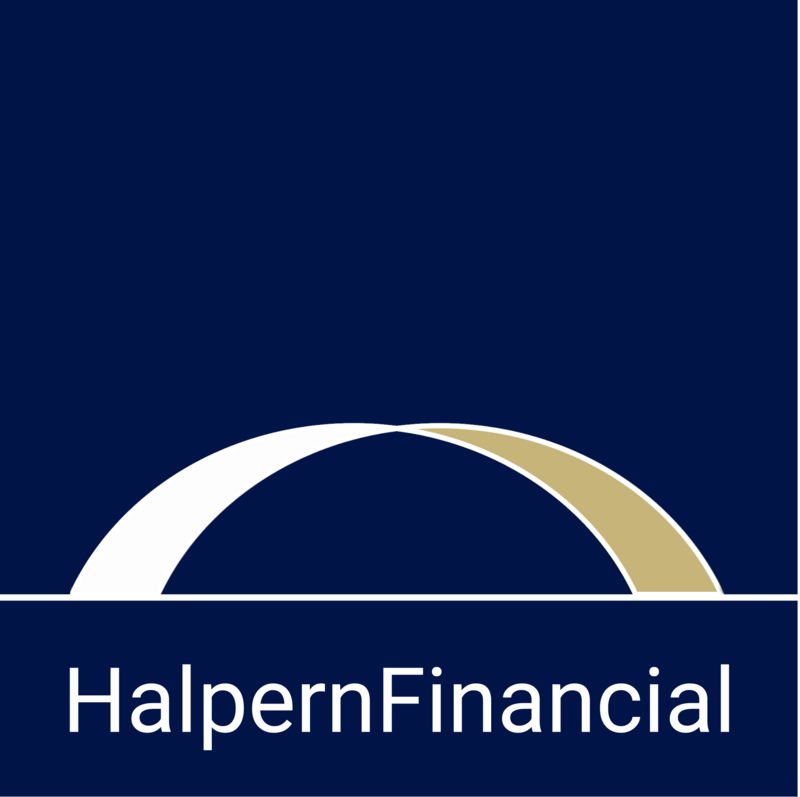 How having an attitude of possibility and abundance allows savers to move beyond budgeting to creating opportunities for themselves. 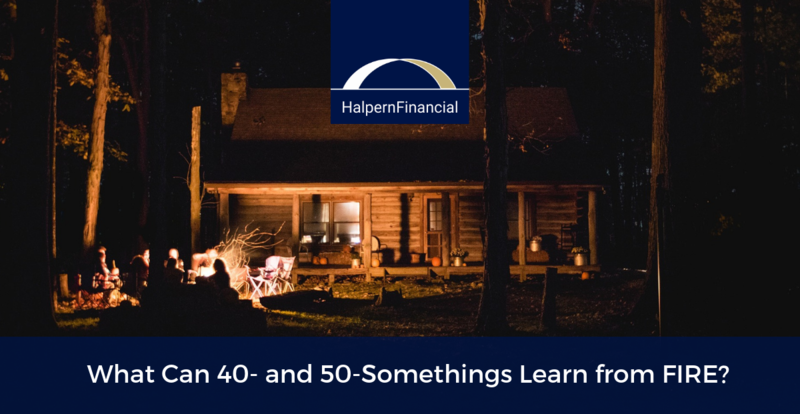 What Can 40 and 50somethings Learn from FIRE? What is FIRE and what do retirement savers need to know about it? Worried about market turbulence? 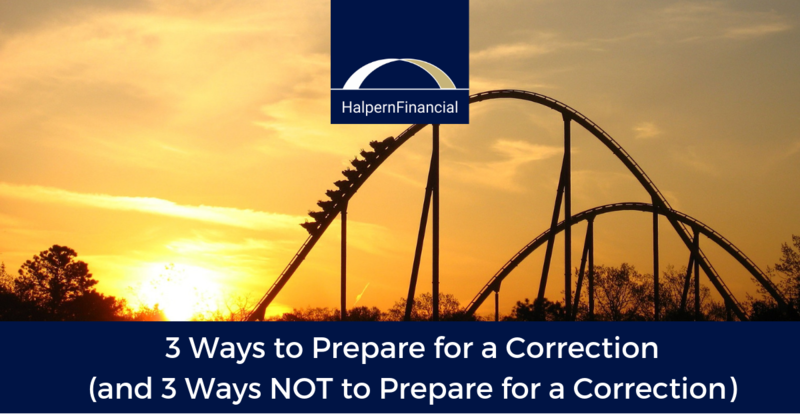 Instead, focus on aspects of your finances within your control. 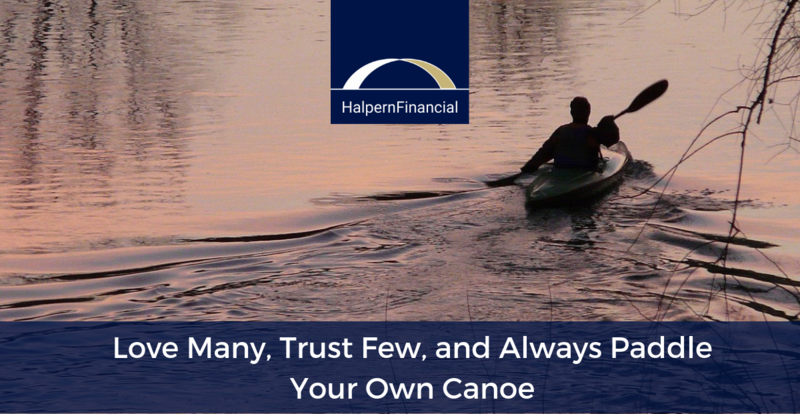 “Paddle your own canoe” means looking to the horizon, setting excuses aside and propelling yourself to your destination. No one else will do it for you. So grab the oars! 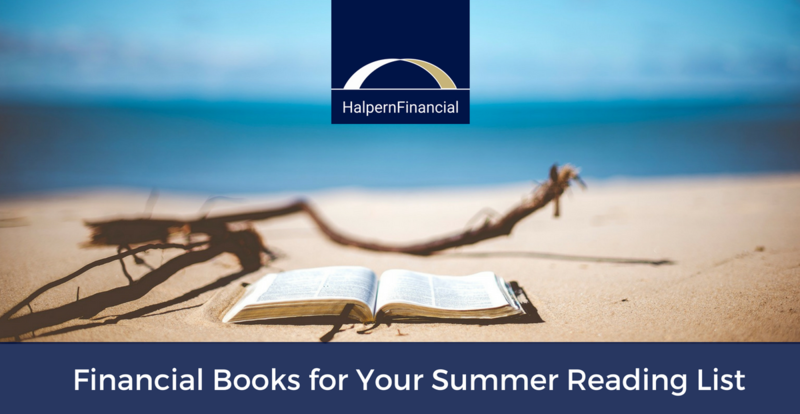 Be inspired and learn something too from our HFI Book Club reads. 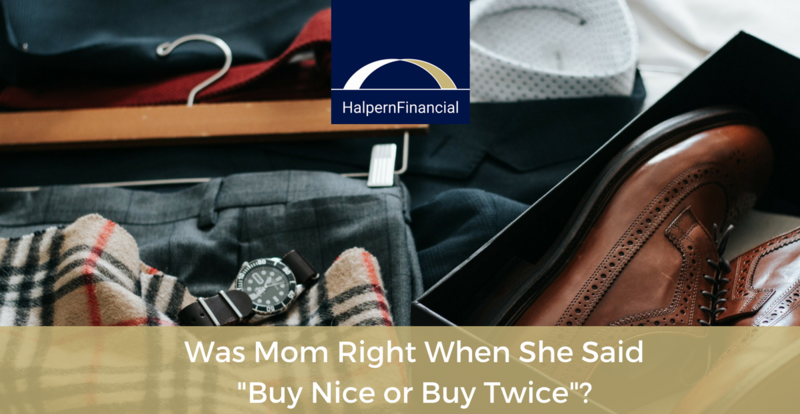 Was Mom Right When She Said "Buy Nice or Buy Twice"? Will a higher quality item always provide more value than a cheap one? It depends.